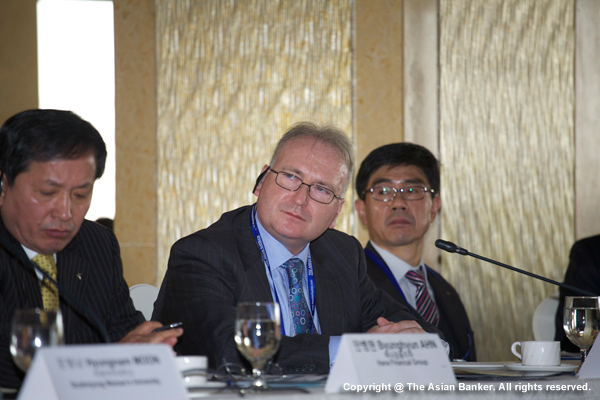 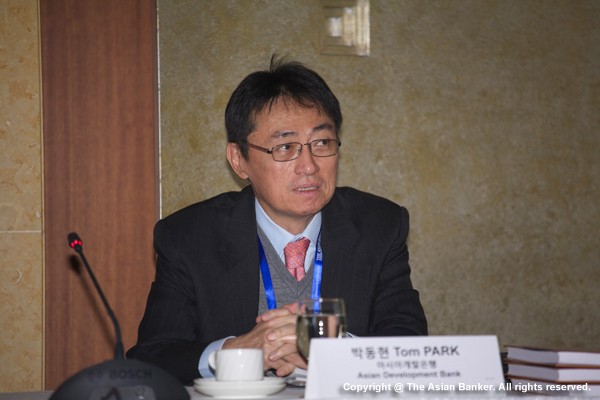 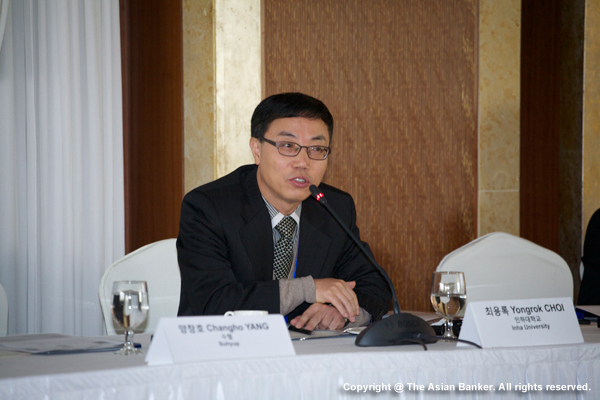 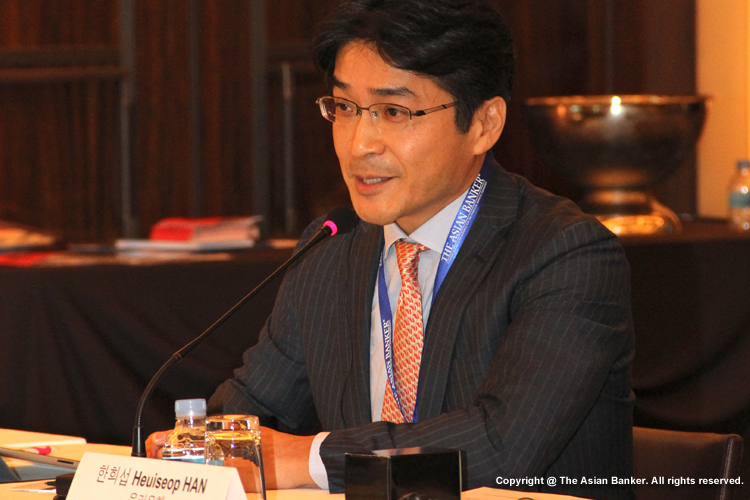 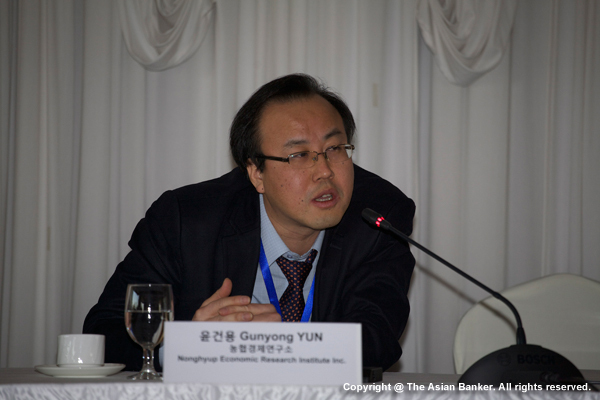 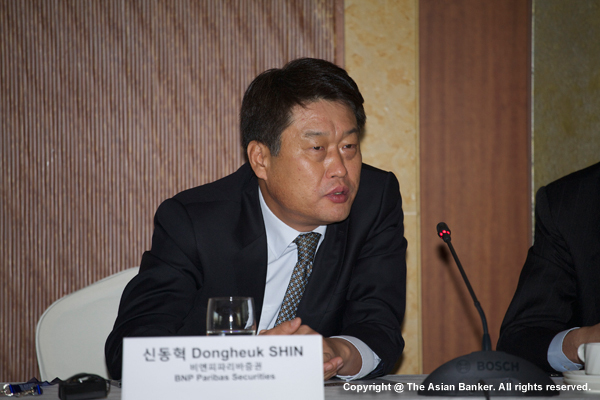 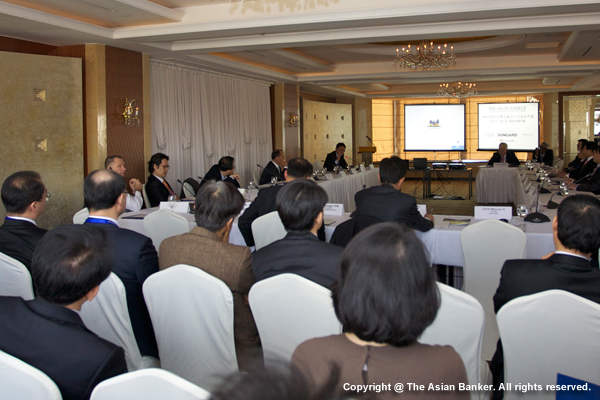 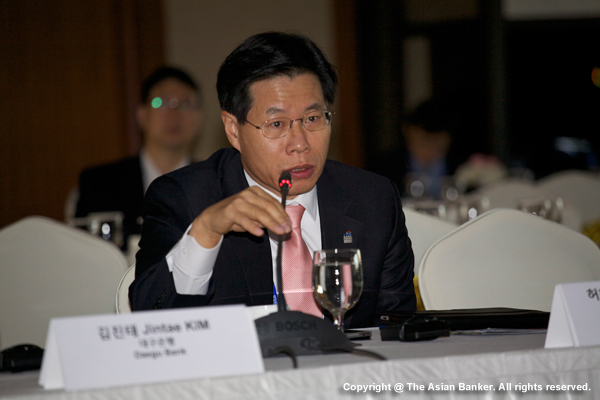 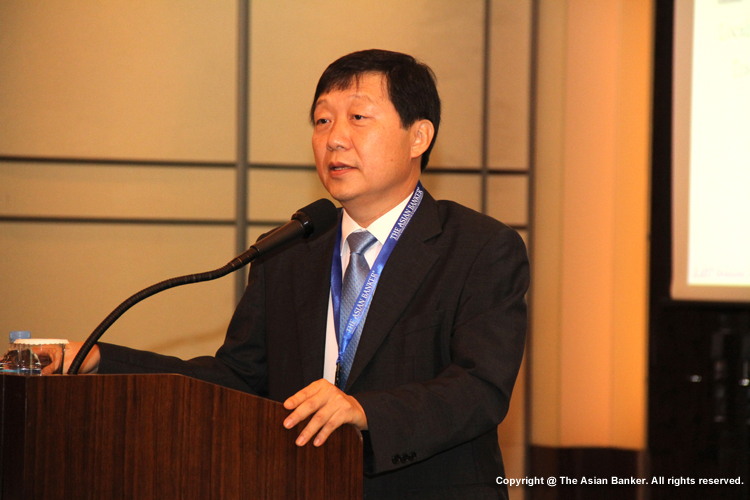 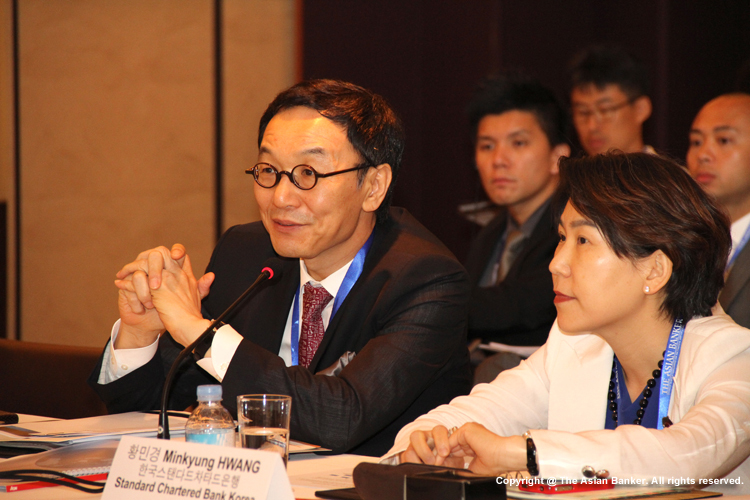 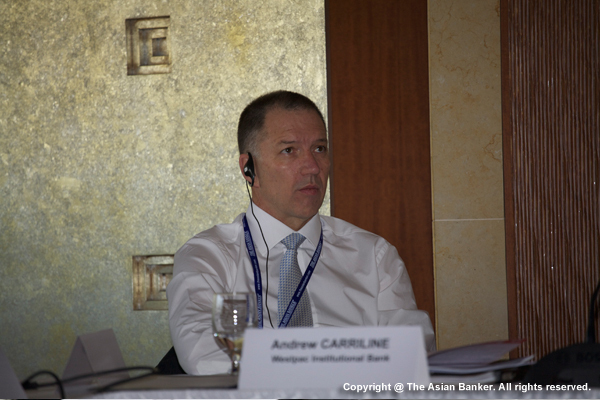 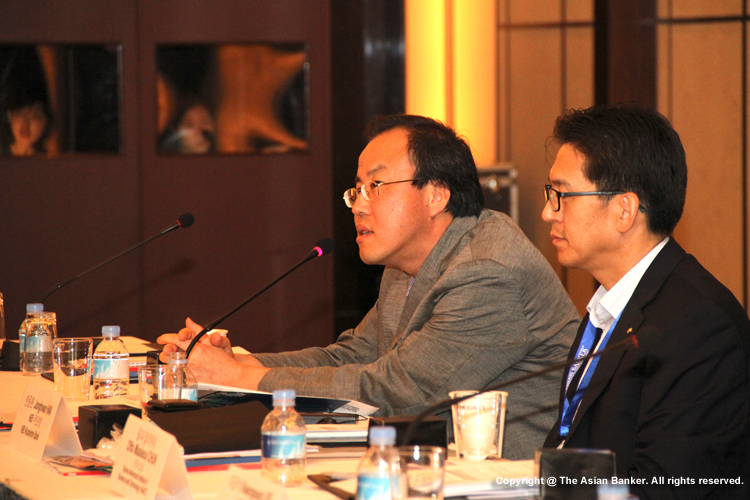 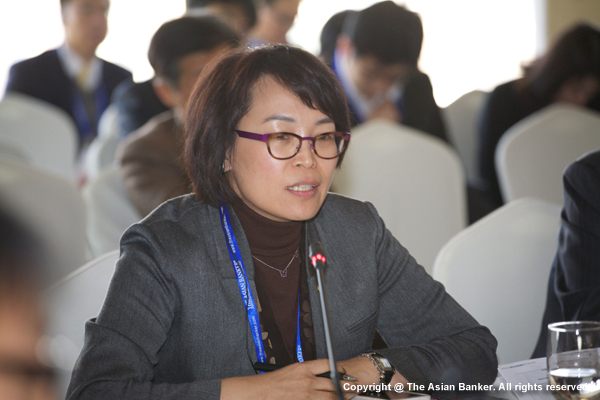 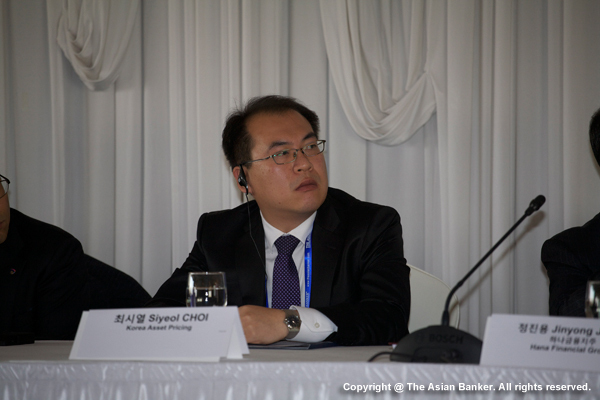 The Asian Banker’s annual Korea Banking Risk Dialogue is an ongoing series of conversations between key players in Korea’s financial system to regularly review changes to the risk management and financial services landscape and discuss progress in local risk management capabilities as well as improvements in bank management. 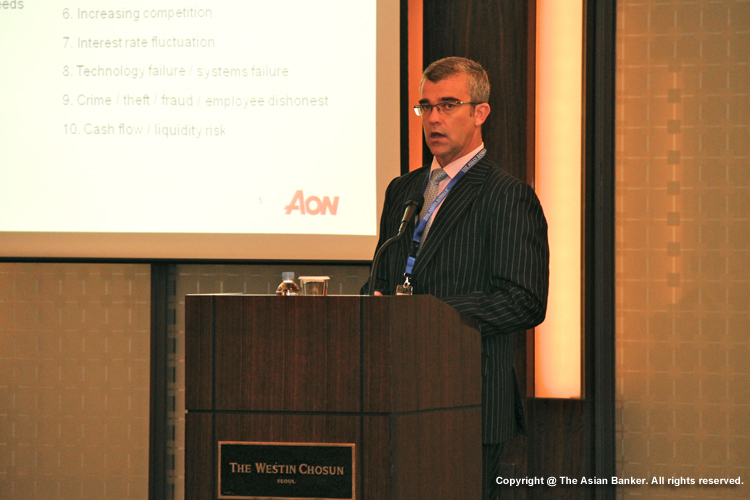 The key players include C-level executives, heads of risk, compliance and technology heads, as well as regulatory representatives and international thought leaders. 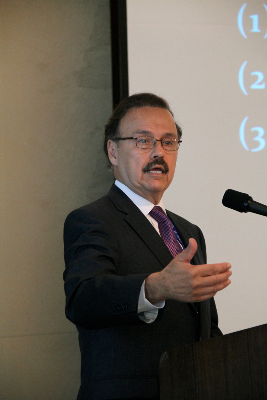 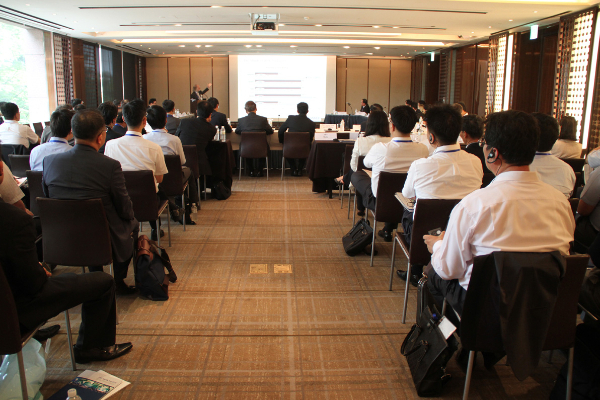 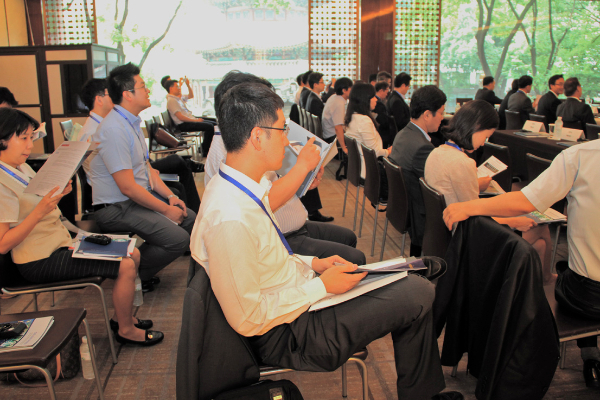 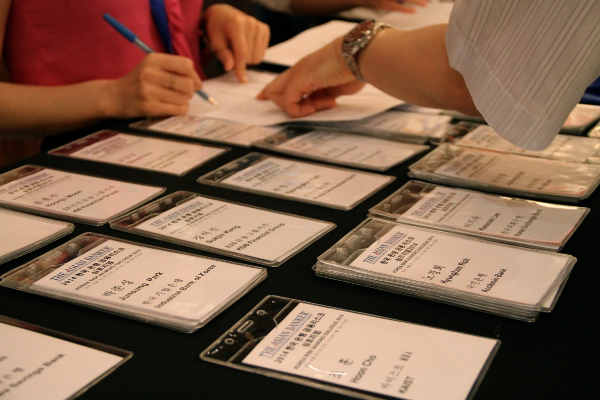 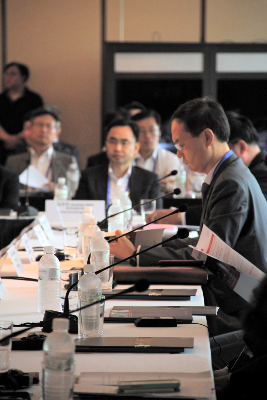 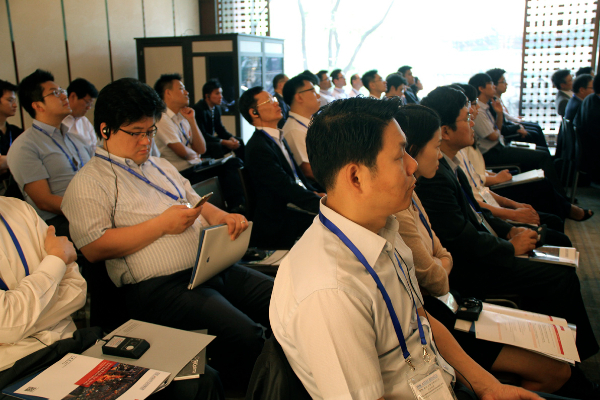 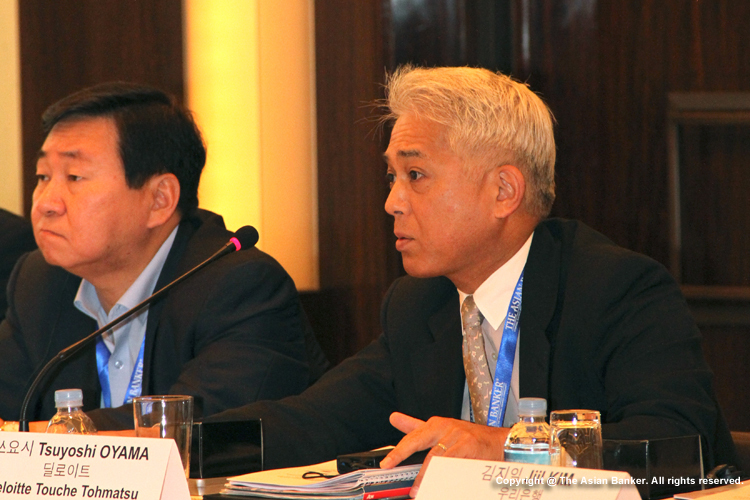 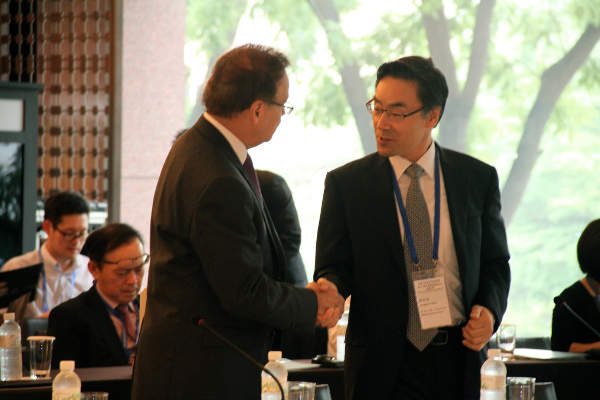 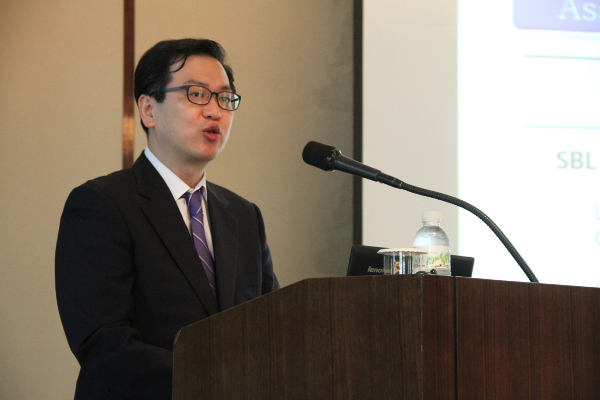 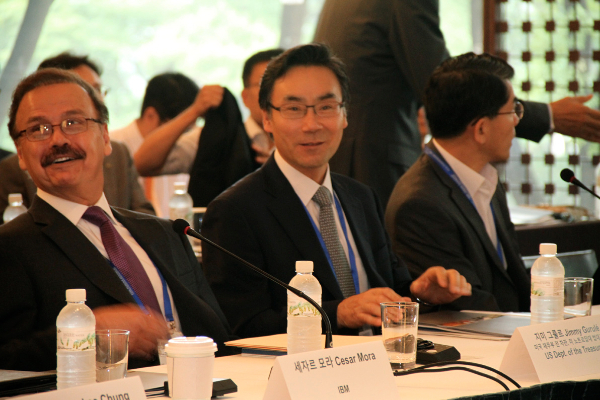 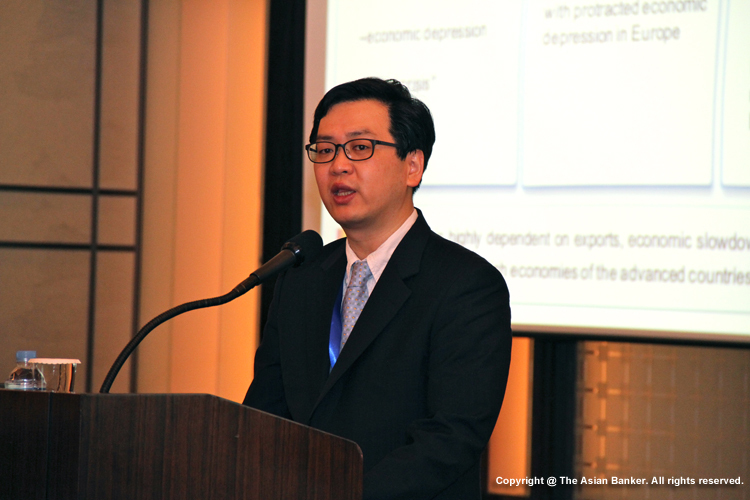 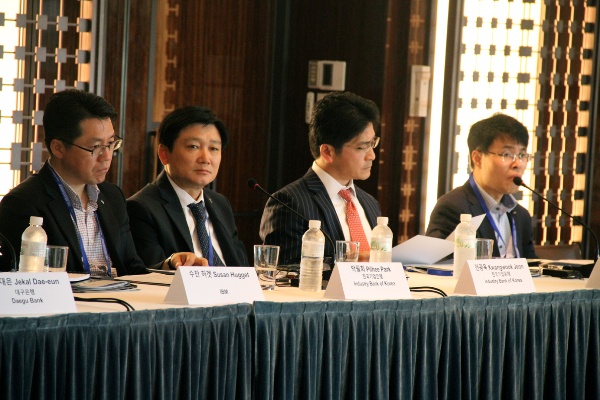 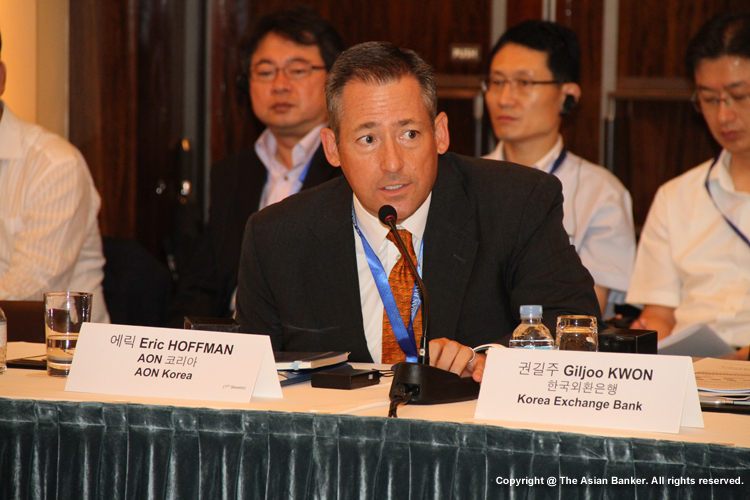 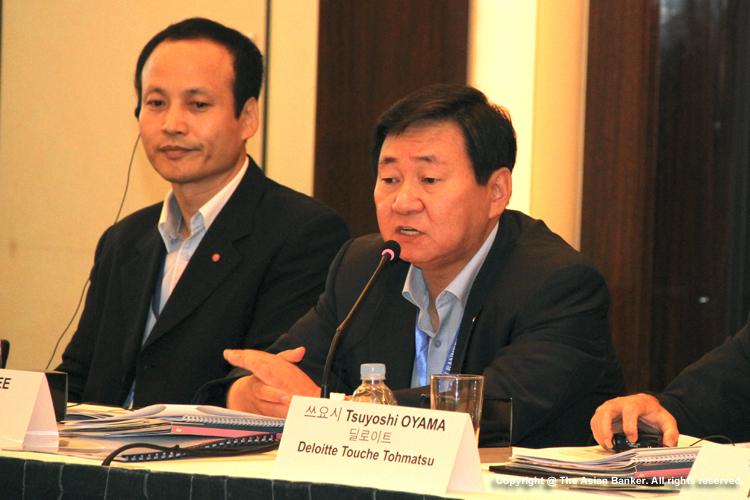 This dialogue will also provide partner organizations, including financial institutions, consulting firms and technology providers an opportunity to interact with decision makers who are at the forefront of developing superior risk infrastructure in Korea.